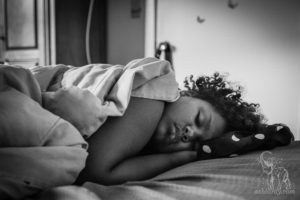 I fought an epic battle with my body to become a mother. Minute by minute, for four years, the battle consumed every decision I made. I turned down travel and career opportunities and evaluated each bite of food for its influence on fertility. Unable to make plans, I didn’t know whether I would be pregnant, miscarrying, or still trying in the following weeks and months. Everyone around me continued to move forward, popping out babies, tackling new careers, and making plans at a confounding speed, while I ran like mad, frozen in place. To our neighbors, even our close friends, these obstacles are invisible. We navigate days full of small adjustments and exhausting decisions to work around our disabilities, our unusual circumstances, or our differences. Invisible Obstacles explores the journey of ordinary families as they navigate stigmatized adversity. We explore divorce, debt, invisible disabilities, single parenthood, trauma, infertility and pregnancy loss – things that consume us and turn our world upside down, but we’re not allowed to discuss in polite company. The things we’re supposed to handle on our own – to not ask for help for. Understanding the daily lives of families who experience invisible obstacles sparks ways to provide compassion and support. We can provide compassion and open minds to those facing misunderstanding and judgement. We can make calls, donate $5, bake a casserole, or draft legislation to make sure the path is easier for those who follow. This is our chance to help. Those who judge us, misunderstand us. We are afraid to explain or disclose our differences because someone might accuse us of whining, seeking attention, or making a fuss about nothing. We are afraid those in charge of our careers, our housing, our social groups, will discriminate against us, so we keep quiet. Working in silence robs us of valuable resources. We humans need camaraderie in the face of adversity – our ability to feel supported and hopeful through the rough patches. To raise a family, we must feel understood and supported by the community we live in. That sense of distance can isolate us even further. We need to address the stigmas surrounding our obstacles to be dissolved in the light so our friends, family, and the people we rely on can find the best way to help us – because they want to. They just don’t know how. We need more than words on a page – we need to see that families like ours are not just surviving, but thriving in surprising ways as they navigate the same obstacles. This is a call to action: To light the way for those who follow. This is an invitation for real families to show how we create victories every day – not despite being different, but because of it. This is a mandate to stop comparing ourselves to those who have different abilities and different obstacles, and to start celebrating who we are now. Realize that our hyperactive child, our messy home, and the way we navigate over our obstacles makes our lives richer. Seeing our truth inspires gratitude for our strengths and what we have accomplished. This is a reminder that the experience of living is in the journey, not the final destination. Remember that all we have is now – all we can do, all we can expect, is the best we can with what we have in this moment. Light the way for us. Show us your strengths. Show us your hard work. Show us your daily victories. Show us what we can do to make those victories easier. Show us what we need to understand. Once you’ve lit way for those just like you – you will see how amazing you are. We will find out what to say (and what not to say) to a mother who has had a pregnancy loss. We will find out what we can do to help single parents feel like they’re not in this alone. We will banish the stigma surrounding mental illness – so those suffering from it can find the support they need. We will learn to boost the voices of marginalized communities, and learn what other parents wish we knew. We will start a conversation about the systems that break us, and innovate new ways to fix them. A look back at the hurdles one mother faced after the death of her father, divorce, and how she’s celebrates life with her neurodivergent son. 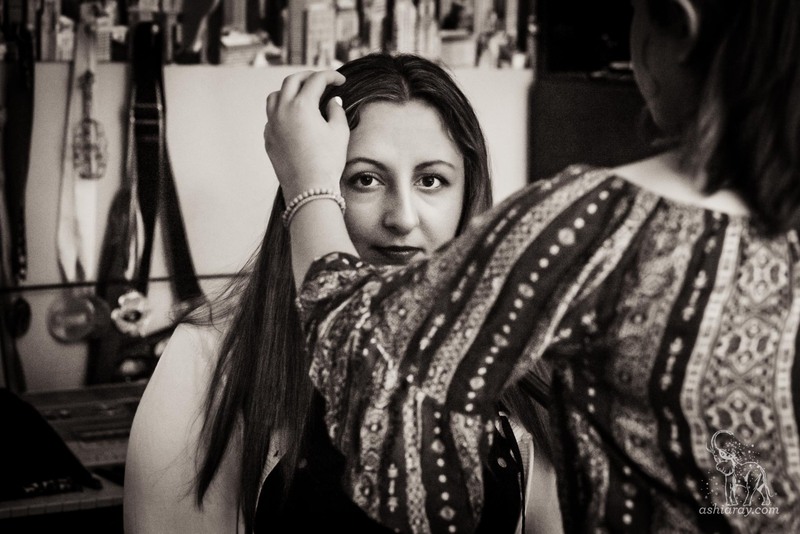 Image Description: Arpine looks at the camera while Bianca fixes her mother’s hair.